When the Burlington County Prison closed in 1965 it was the oldest prison operating in the United States. From 1811 until its closing, the prison's motto was "Justice Which, While It Punishes, Would Endeavor to Reform the Offender." So right from the start the rehabilitation of the prisoner was in mind. Now a museum, this prison has also been known for its paranormal activity namely in the form of a tall uniformed male in the basement as well as some other strange activity. 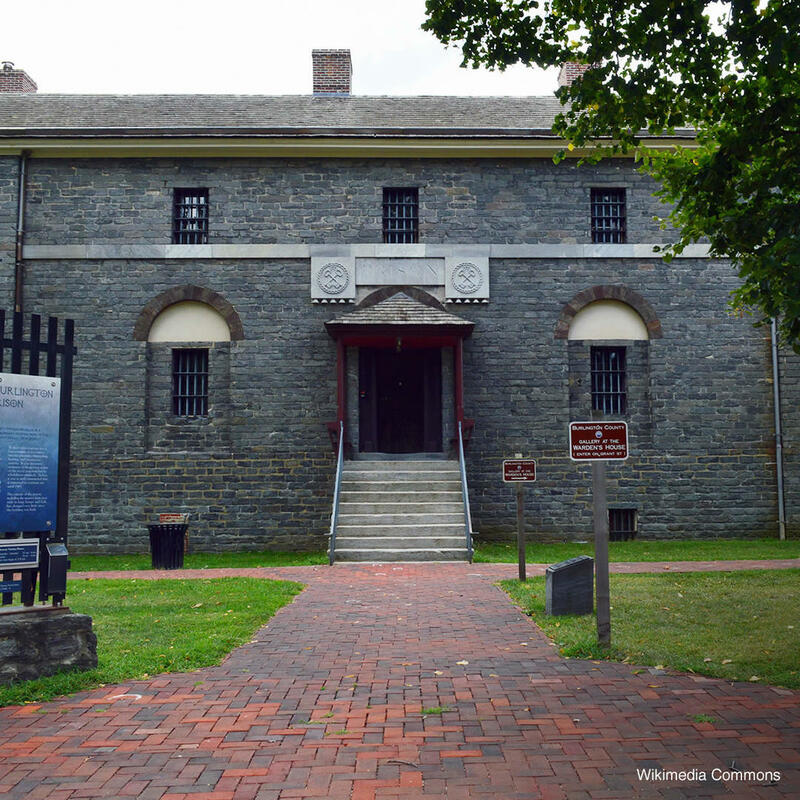 Regular and self-guided tours are available at the Burlington County Prison Museum. The Prison Museum Association is a non-profit organization supported through various activities such as fundraising, volunteering, tours, and the general promotion of this National Historic Landmark.